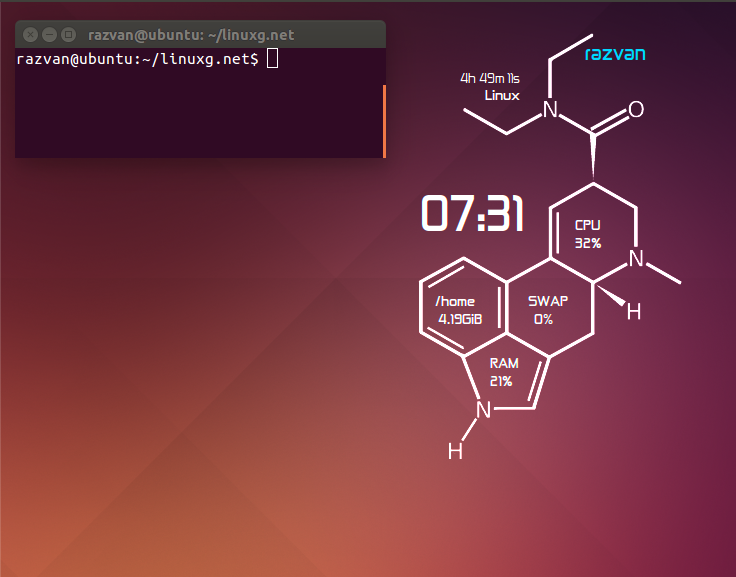 Hello Linux Geeksters. As you may know, Conky Manager is a graphical user interface, over the Conky configuration files, it makes easier for the user to enable or disable the Conky themes for displaying the cpu usage, memory usage, network traffic and others. Some Linux operating systems, like Pinguy OS come with Conky installed by default. The latest version available is Conky Manager 2.0.2, which has been recently released, coming with improved support for Unity, Gnome Shell, XFCE, LXDE and KDE, a new option for previewing a Conky before starting it and some other enhancements. 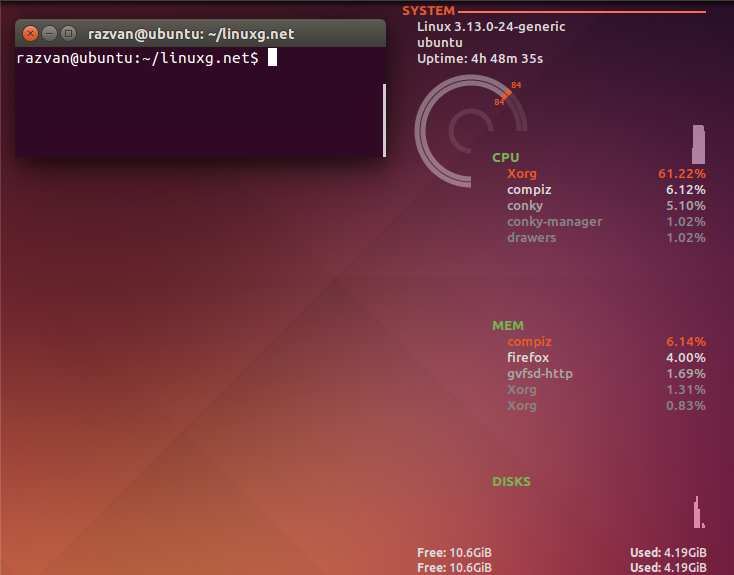 How To Install Conky Manager 2.1 On Ubuntu 14.04, Ubuntu 13.10, Ubuntu 12.04 And Derivative Systems.